The Ultimate Holiday Dinner Party with Cost Plus World Market! Halloween Spree at Target! Join The Milk Makeup Experience! Thanksgiving and Christmas holidays are only days away, and this year you’ve decided to throw a get-together dinner party! 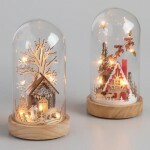 Are you wondering on how to decorate your table and create a festive, cozy atmosphere for your guests? Well, the recipe of success includes a little creativity, a pinch of simplicity and of course lots of holiday items from Cost Plus World Market! 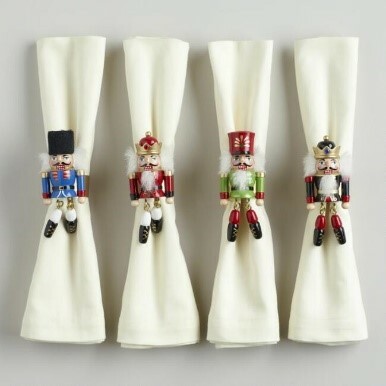 There, you will find amazing serverware, ornaments, glassware, tablecloths and entertaining pieces to ensure that your Christmas dinner party will be a huge hit! 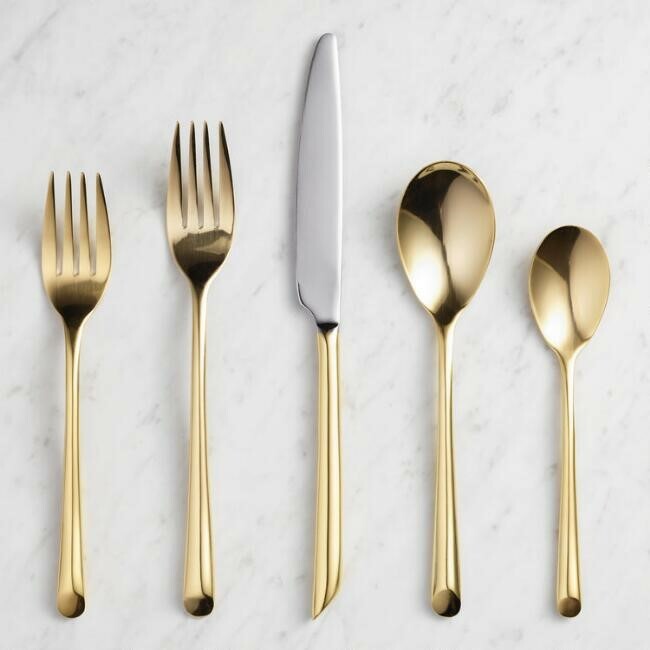 Follow these tips and I reassure you that your dining table setting will be the talk of the town until next year! The secret is to experiment and play with the contrast of the table linens to create a unique look. 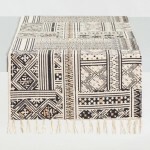 You can match your white linen for example with this neutral Black & White Patchwork Ravi Table Runner! 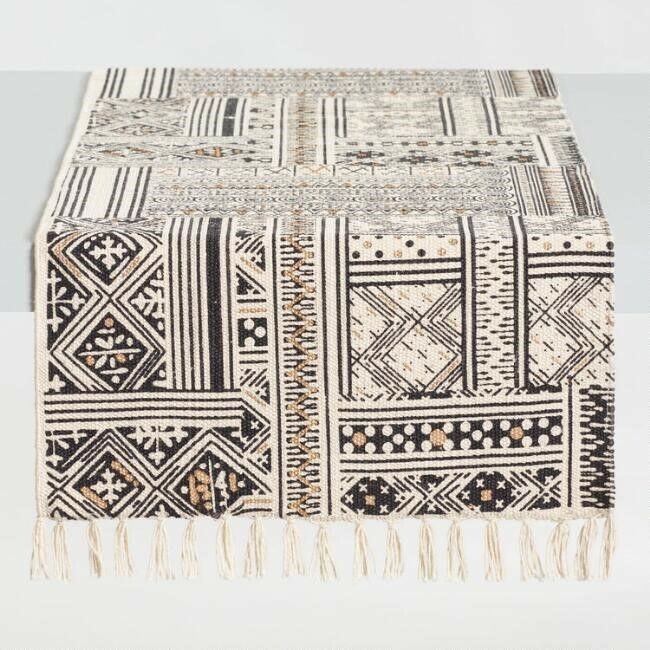 Don’t be afraid to combine different colors, designs and styles on your table! 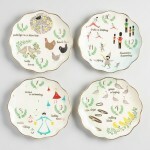 You can add modern and elegant dinnerware like this Thanksgiving Sentiment Porcelain Salad Plates Set or a more traditional one, such as 12 Days Of Christmas Plates Set! 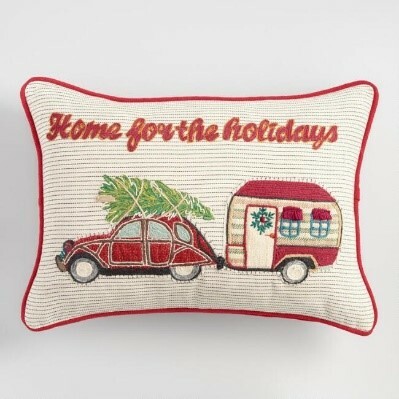 Either way, your guests will be transported to a holiday haven! You can focus on the small details that your guests will appreciate. Just put these playful Nutcracker Rings on their napkins and make them feel special! 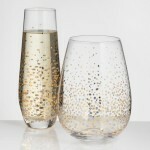 What would be more celebratory than the Metallic Confetti Glassware Collection? 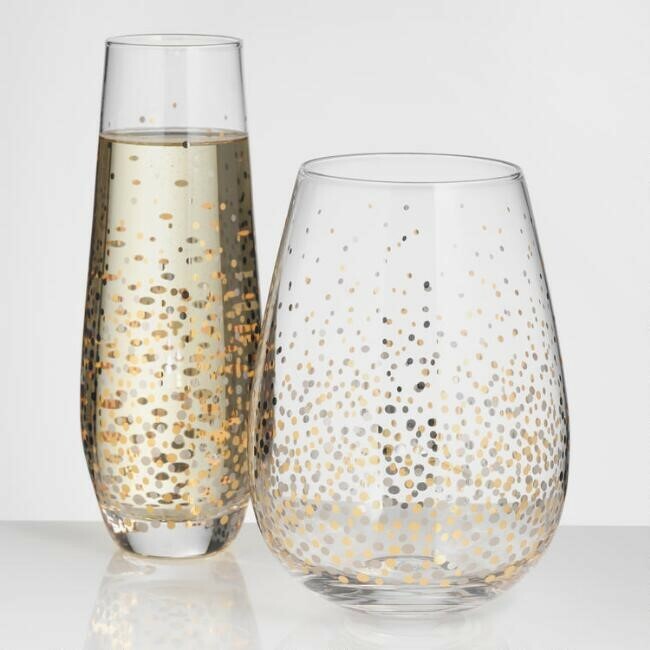 They will feel like kings and queens when drinking from these festive serving glasses! 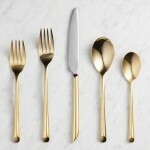 A luxurious addition to your table that perfectly matches with everything, would be the Gold Wave Flatware Collection! I guarantee that you’ll keep your diners entertained! 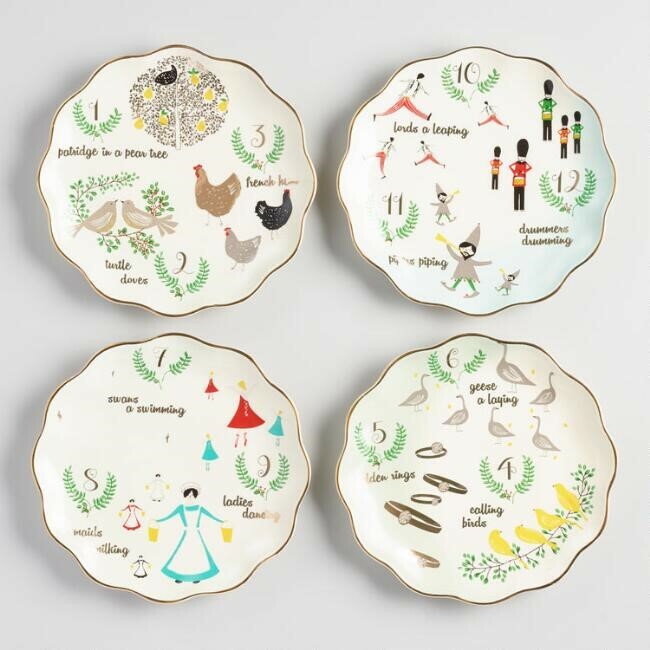 Since these days are all about togetherness and making your guests feel welcome and appreciated, personalizing your dinner table is one of the best ways to achieve that. 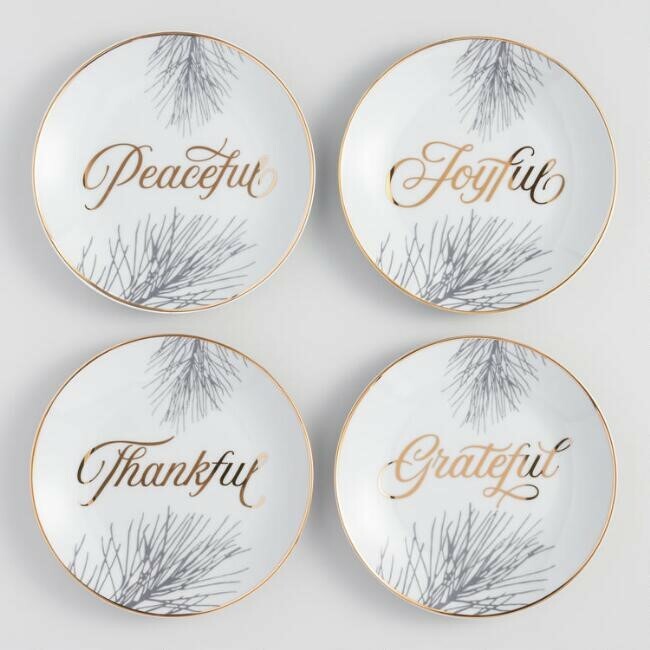 You can put one small gift with each guest’s name written to a Christmas card next to their plates, as a small thank you to your friends, that honored you with their presence! 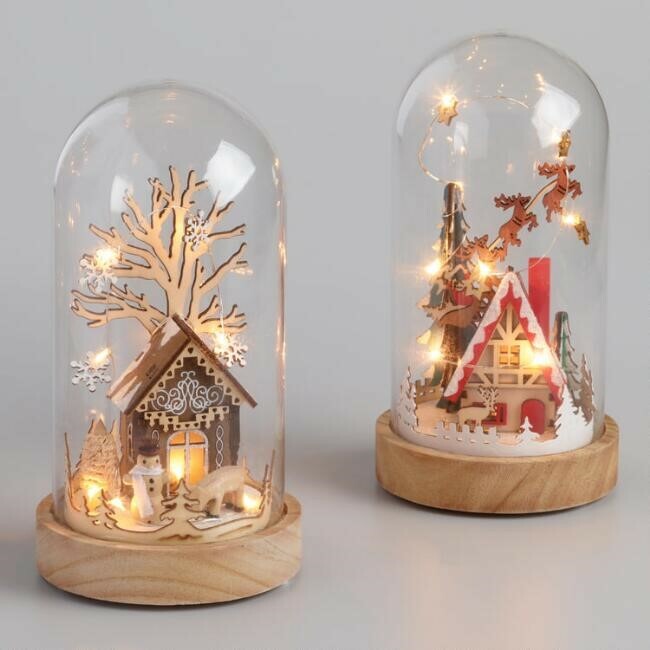 Wood House In Glass Cloche LED Light Up Decor Set would definitely do the trick! Add an element of enchantment on your table with candles. Put them inside romantic lanterns to create a magical atmosphere. 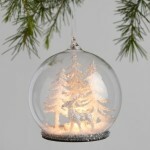 You can also light up corners of your house with these or just place them next to your Christmas tree! 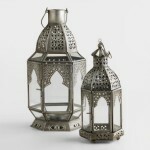 Antiqued Zinc Latika Tabletop Lanterns are an excellent choice! 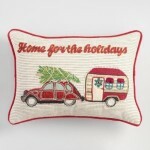 Nothing says Christmas like adorable ornaments for your Christmas tree or cute throw pillows for your couch! 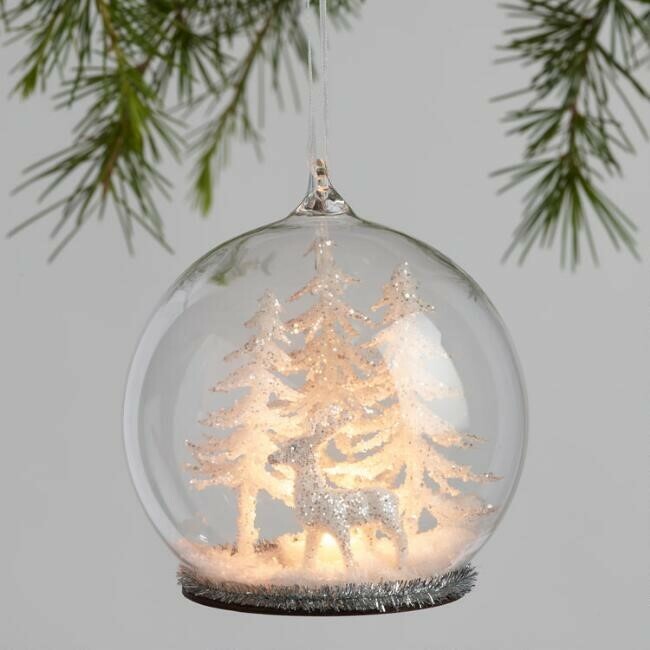 Glass Cloche Winter Scene LED Light Up Ornaments Set and Home for the Holidays Lumbar Pillow are a nice cozy and beautiful touch for your home! Your loved ones won’t stop admiring this décor! Spread some holiday cheer to your Christmas guests without spending a lot of money at Cost Plus World Market and don’t forget: be creative and add you own taste! Make sure to take advantage of our up to 60% off discounts to save some extra bucks!